Do you need a efficient engraving pen for carving? 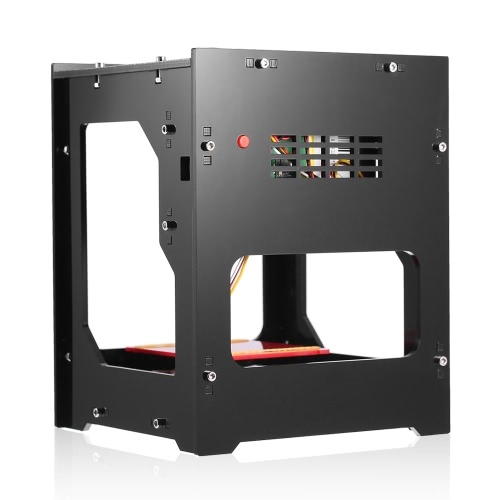 This professional electric engraver is exactly what you are looking for. 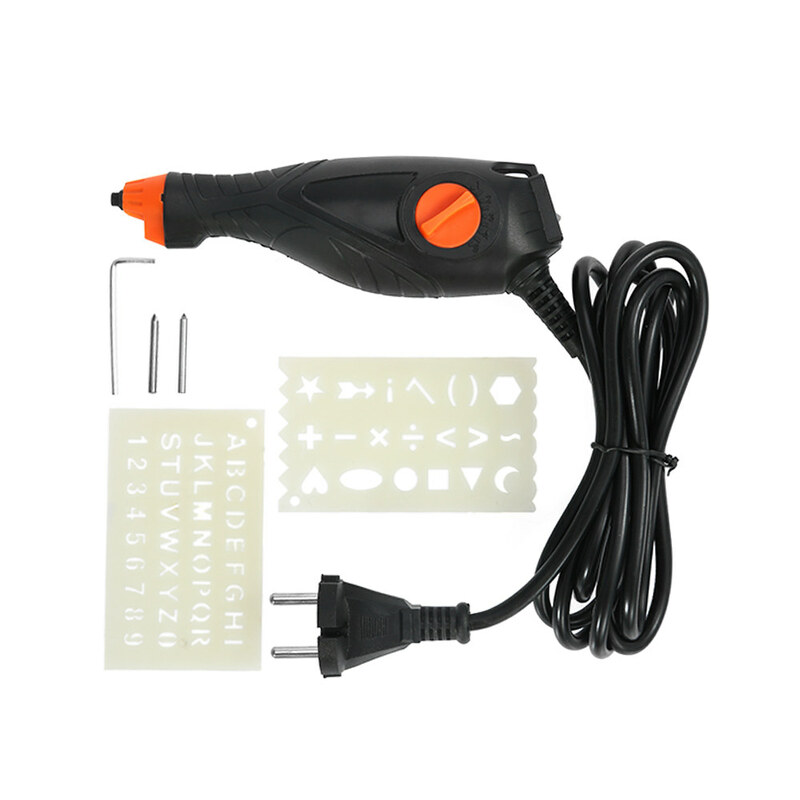 It contains a 10W electric carving machine, 1 pointed engraving knife, 1 flat engraving knife, 1 letters/number stencil & 1 basic symbols stencil, which make wood engraving jobs, stone carving, hobbies, crafting, home improvement more convenient. Useful electric engraving pen, very easy to operate. Great for your engraving and carving needs - wood engraving jobs, stone carving, hobbies, crafting, home improvement. 9 adjustable speed control can regulate the engraving depth from fine lines to deep grooves. Separate On/Off switch ensures set-and-forget convenience and safer control. Suitable for wood engraving, carving, embossing, lettering and decoration on wood, stone, glass, ceramic, metal and plastic. 1.5m ultra long power cord offer a unlimited use without restraint. Include 1 pointed engraving knife, 1 flat engraving knife, 1 letters/number stencil & 1 basic symbols stencil. Help you to complete engraving quickly and easily, reducing mistakes. Perfect tool for making custom wood frames for gifts and customizing your wood projects. Compact, lightweight and ergonomic design offers easy handling and comfortable grip.